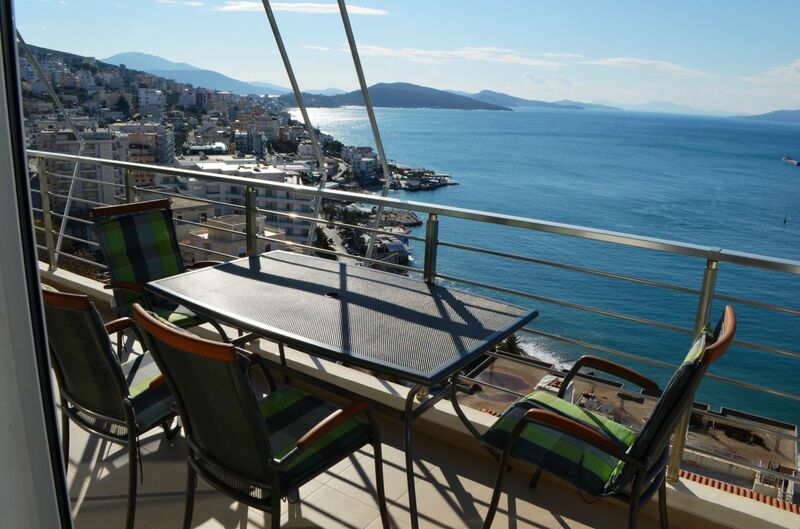 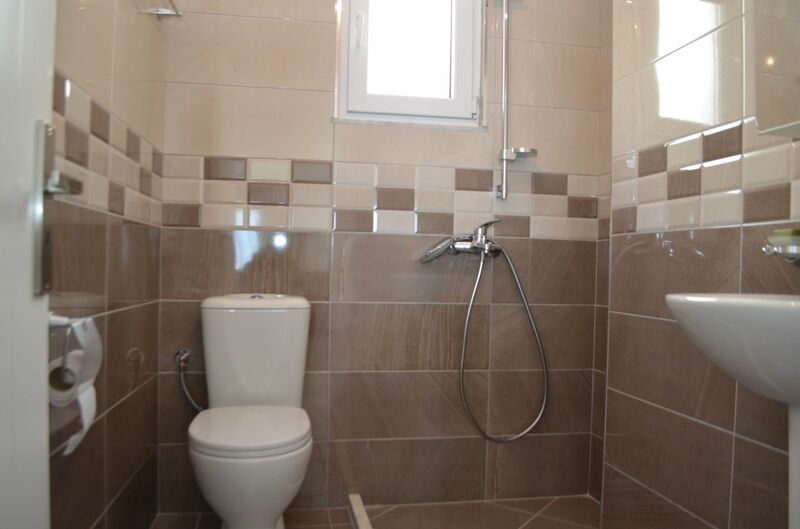 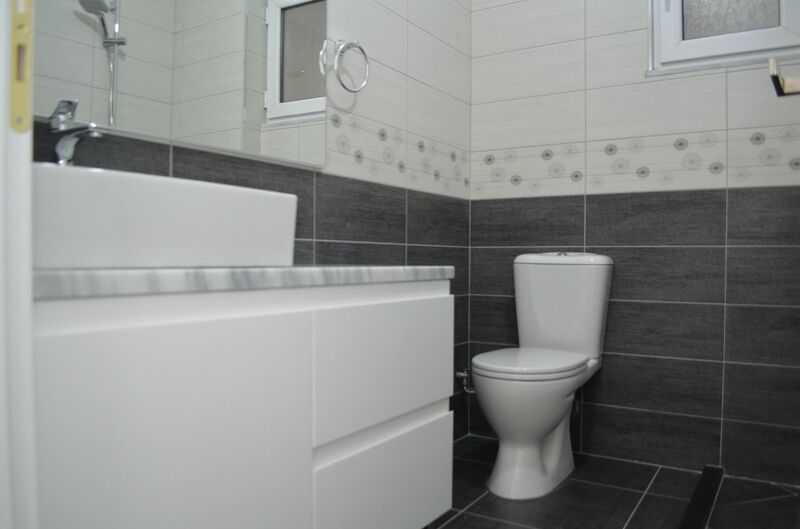 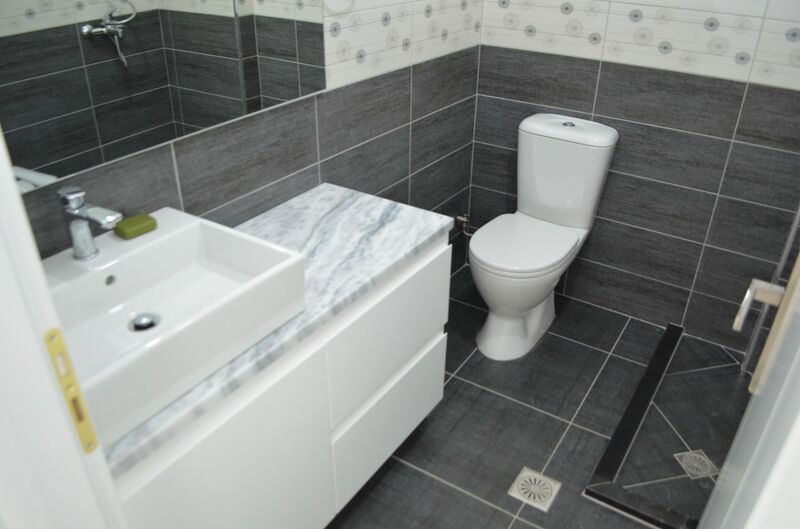 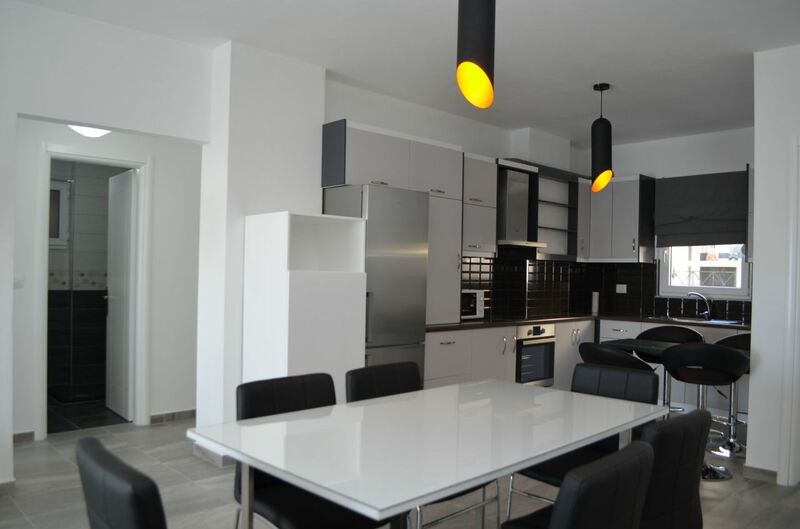 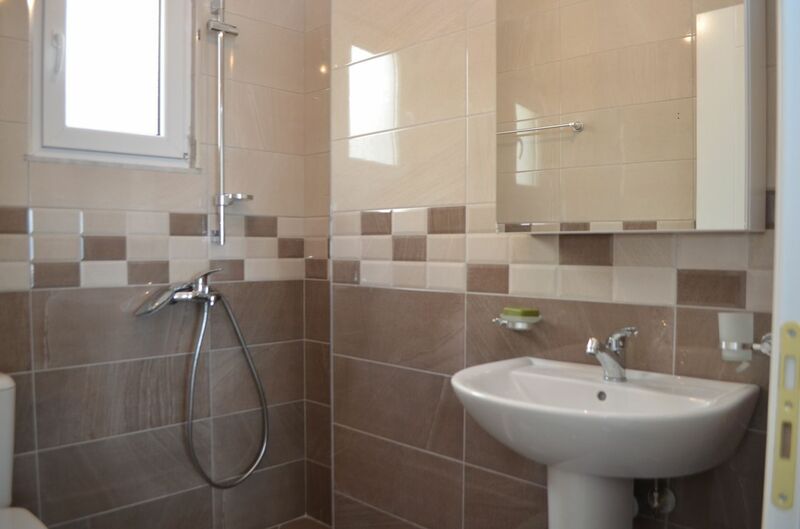 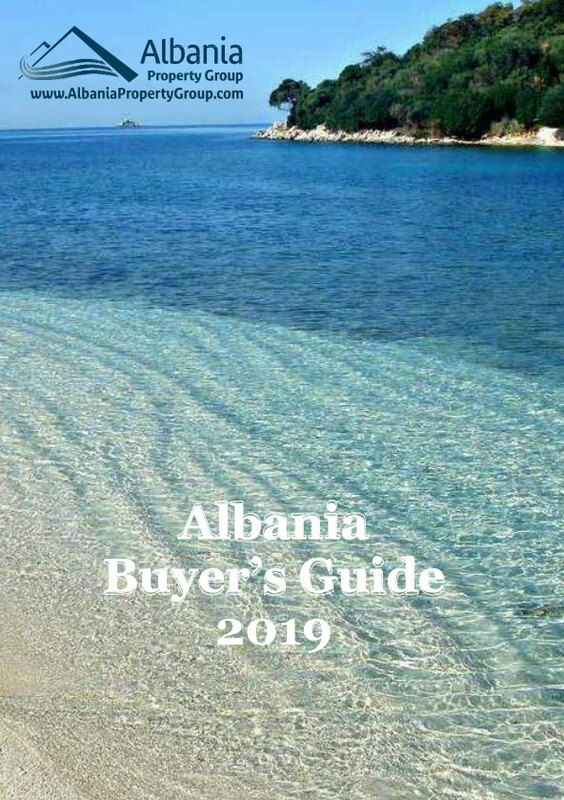 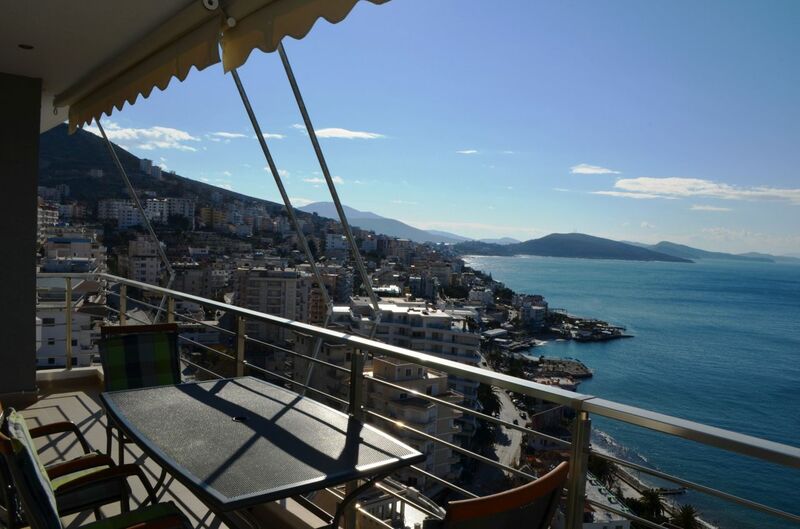 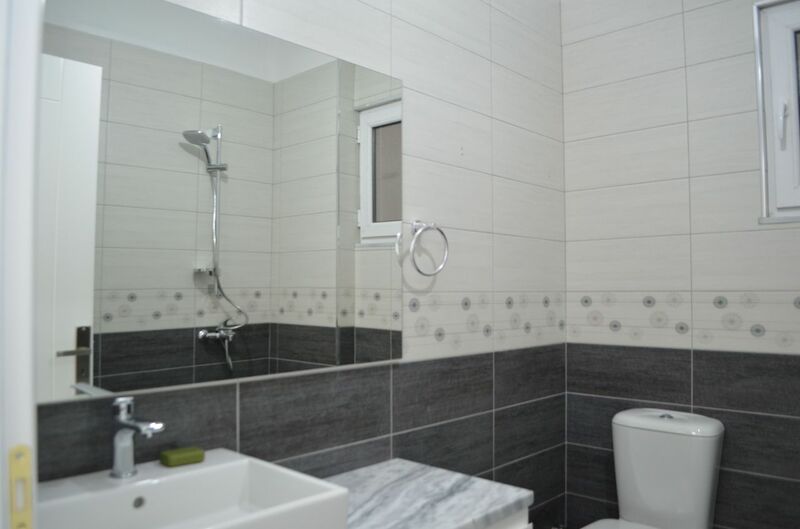 Rent Brand New Apartments in Saranda. 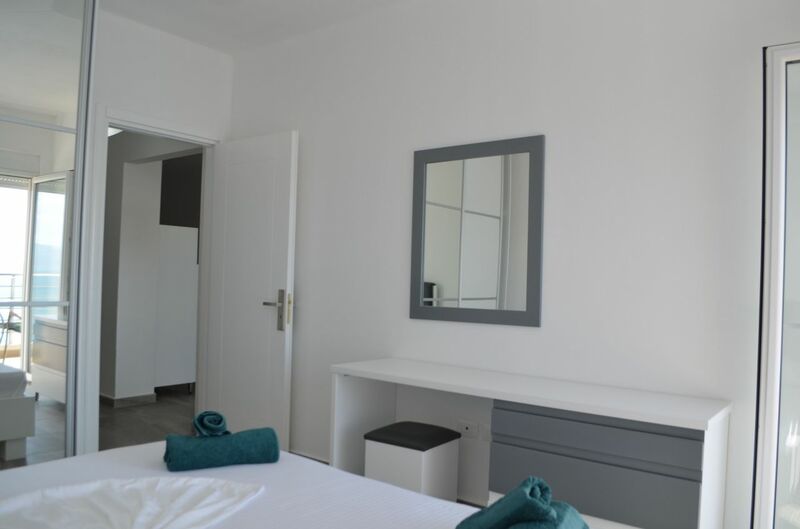 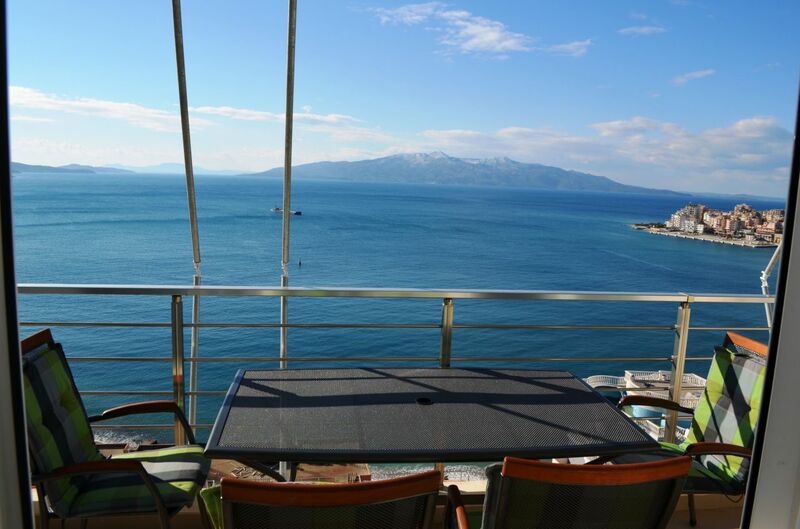 You will find in the apartment all equipments necessary for a wonderful holiday break. 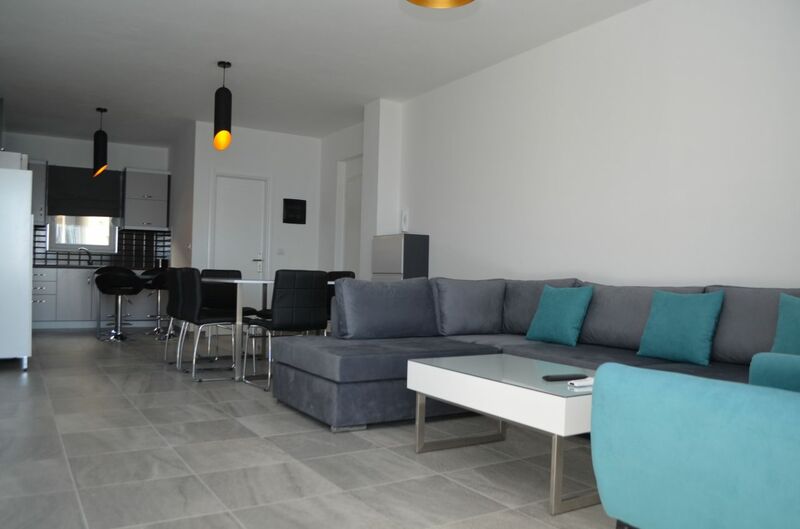 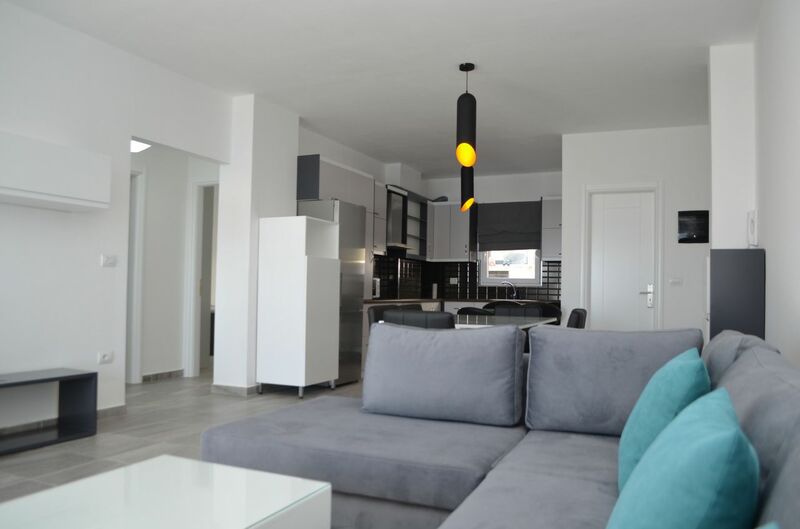 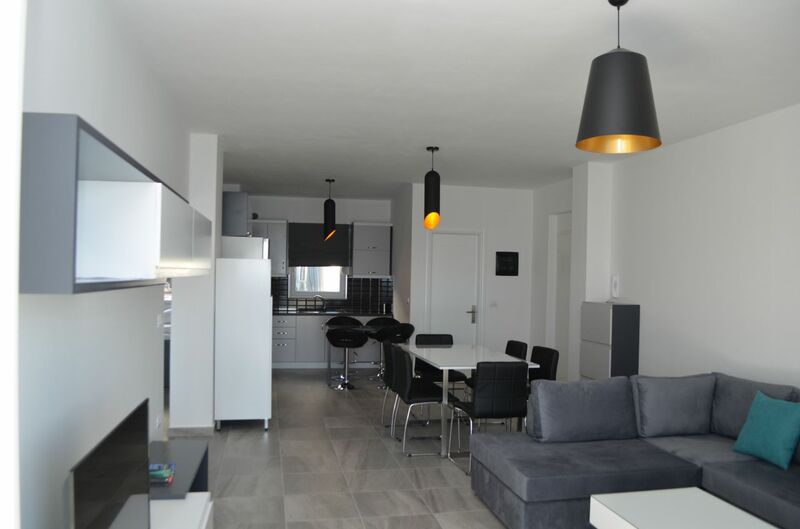 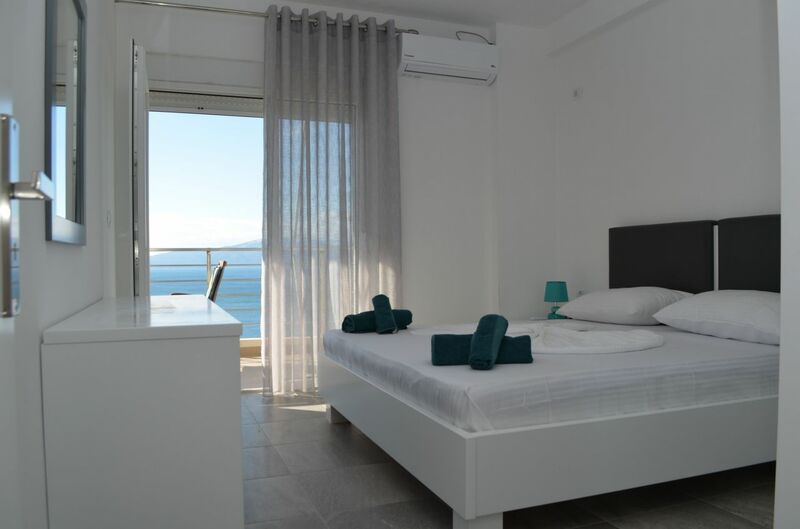 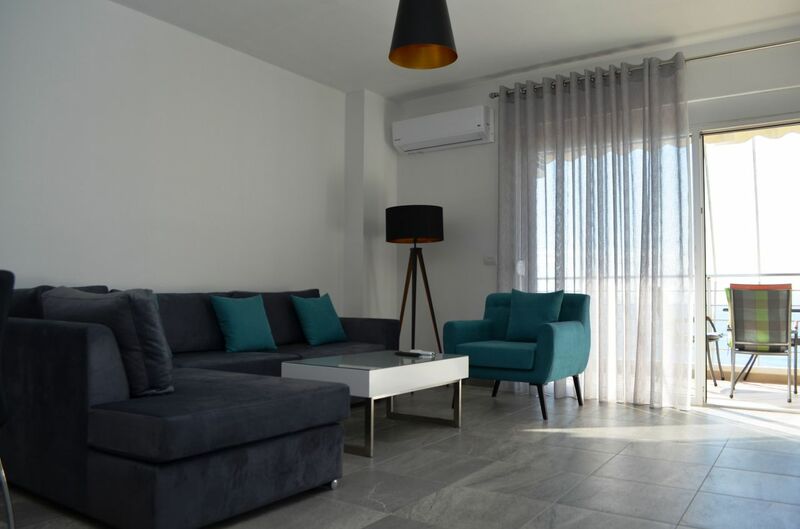 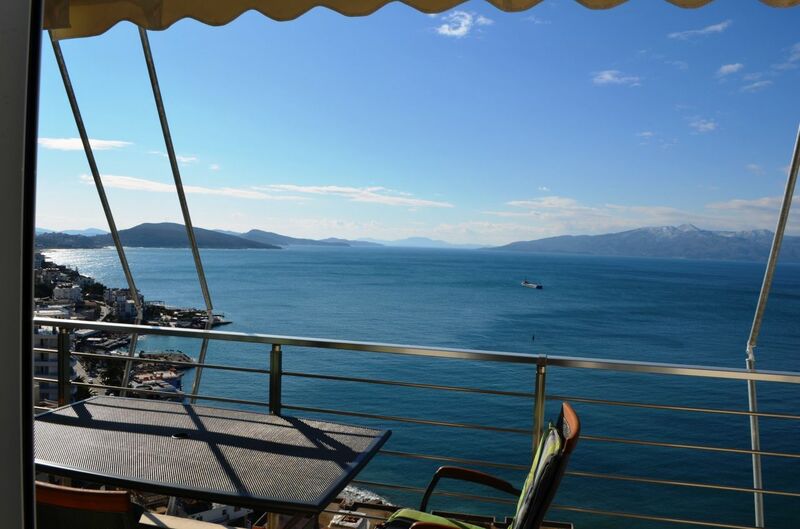 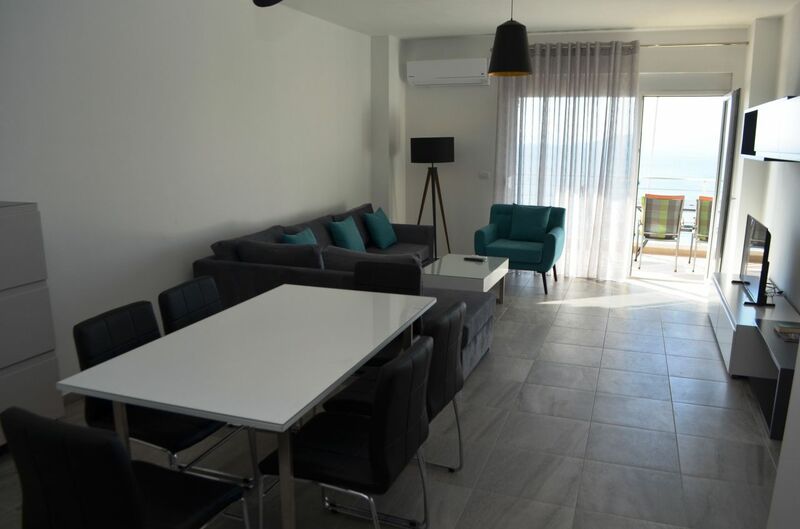 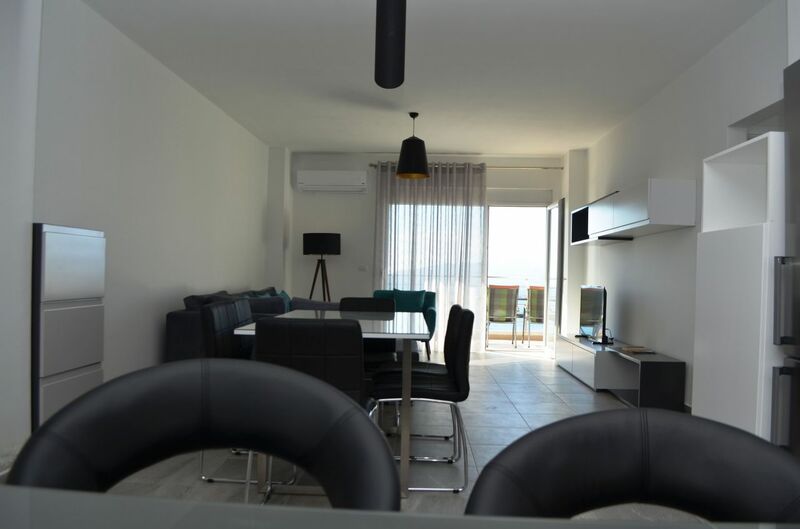 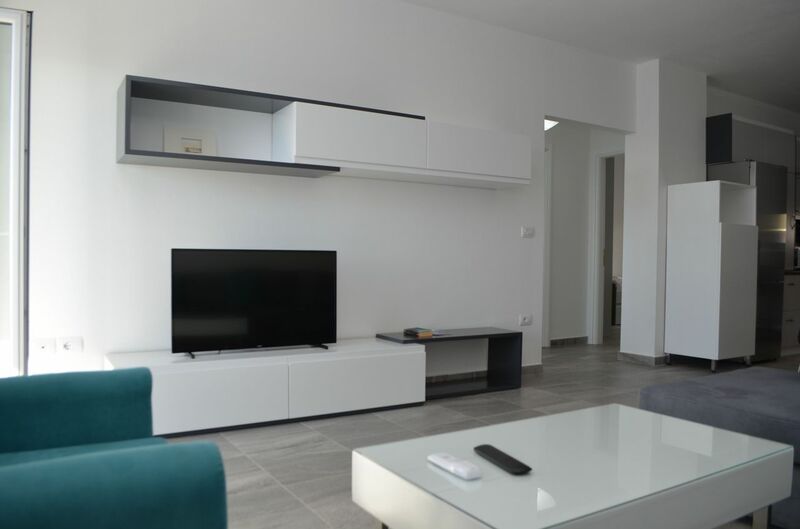 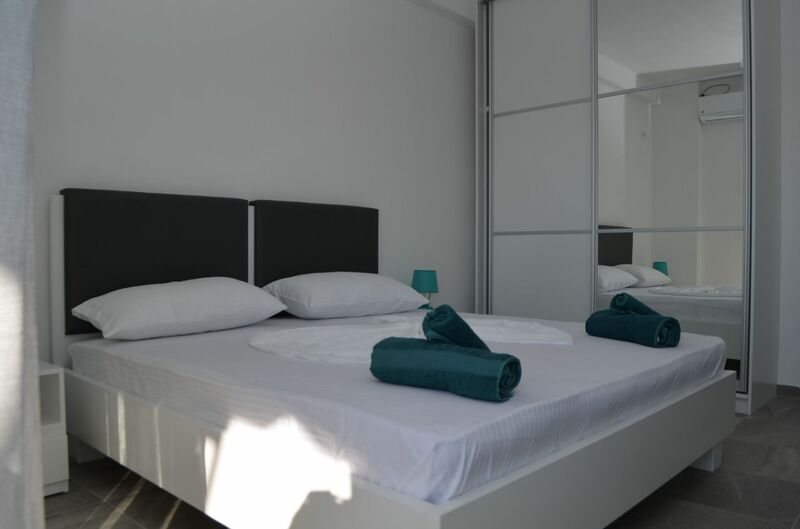 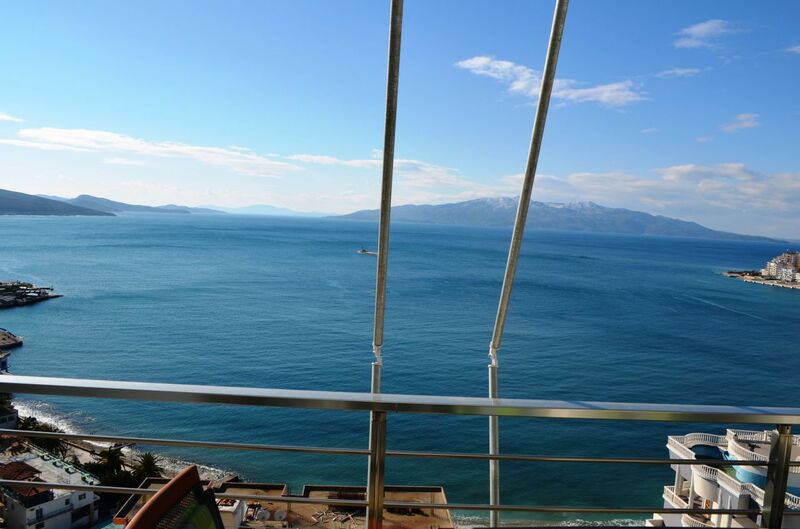 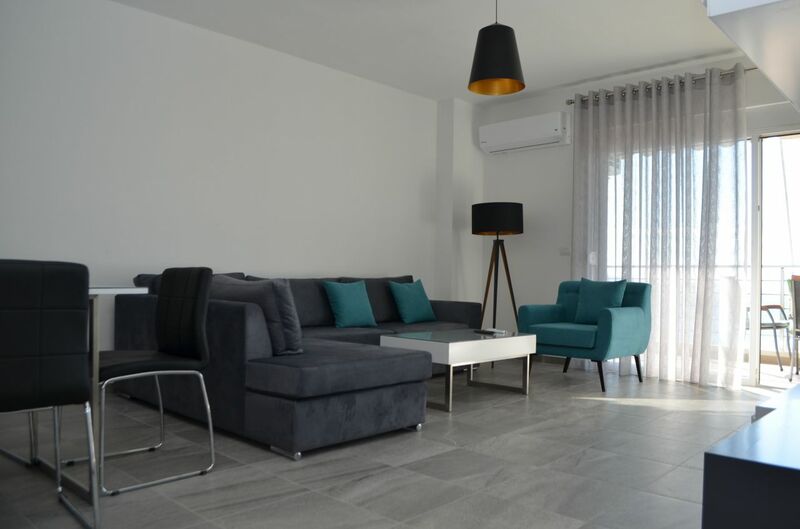 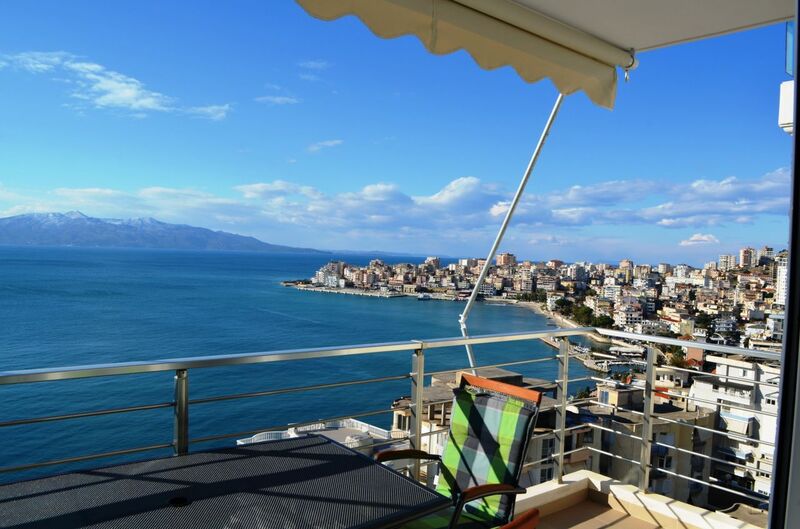 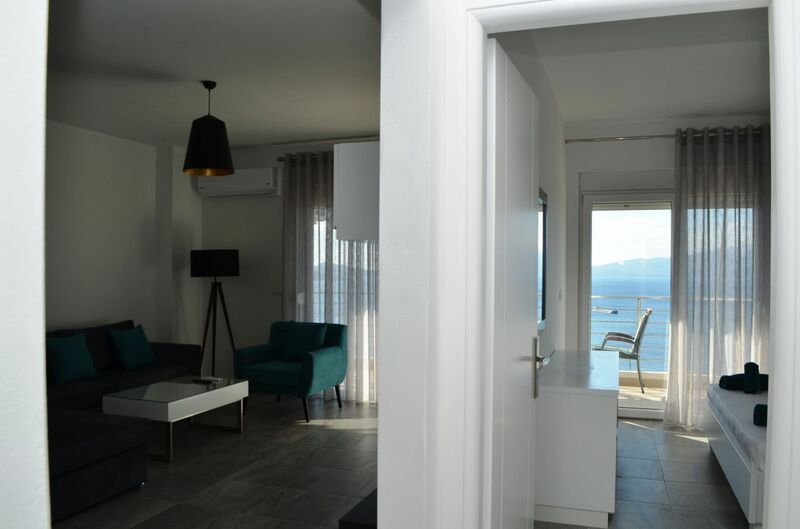 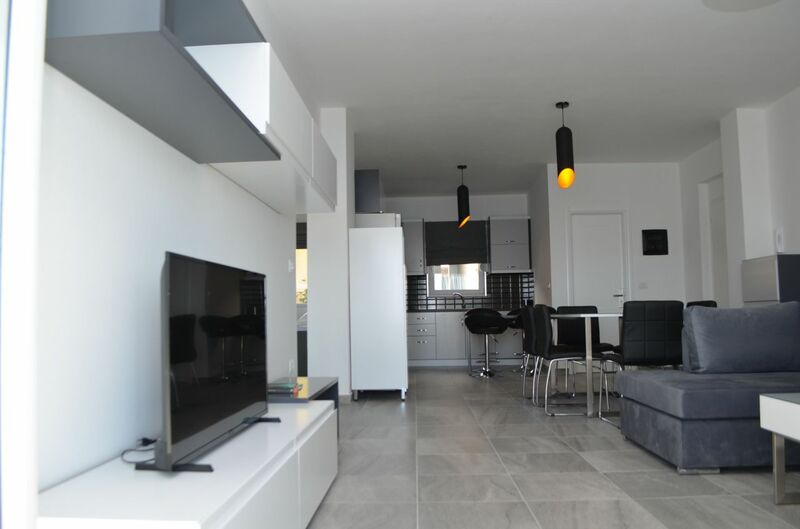 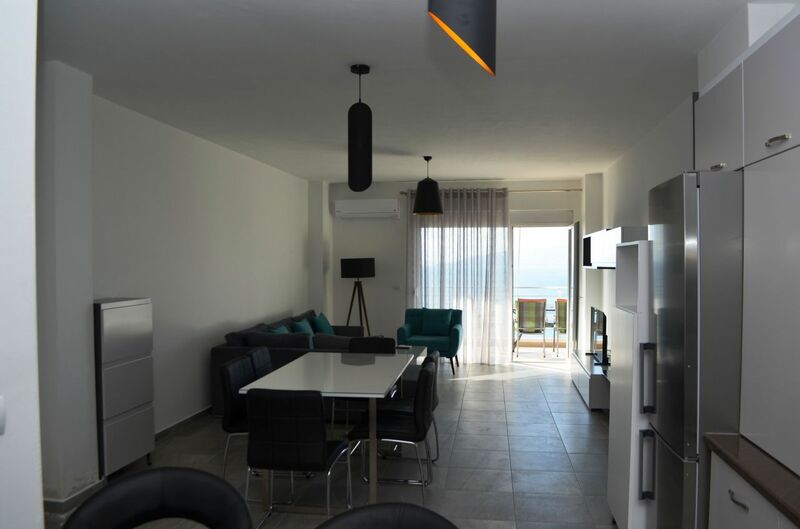 Located at the edge of Ionian sea, this apartment represents the best of holiday homes in Saranda. 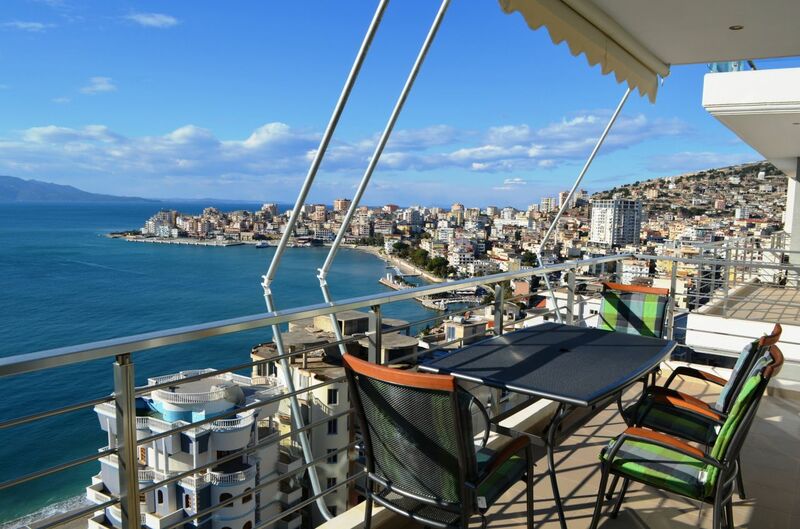 Living area, two bedrooms, two bathrooms, and a big balcony with sea view.